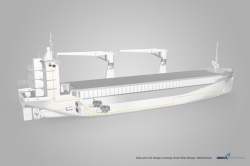 Dutch genset specialist Sandfirden Technics and Swiss electric equipment supplier Liebherr are to collaborate on the development of hybrid ship propulsion systems. Liebherr will provide complete propulsion systems starting from 200kW power per drive and including generators, electric motors, switchgear, frequency converter technology and the complete power management system to supply the drives. 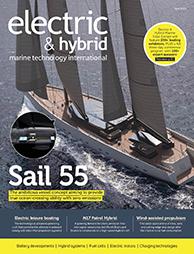 Sandfirden Technics will provide a one-stop solution for hybrid propulsion customers.